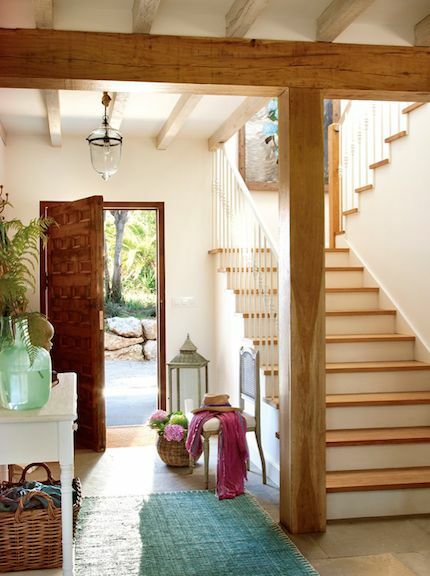 Entrance has a strong function when it comes to giving welcome to the guest. It also a place where a first impression is taken. And sometimes, first impression is the most important thing when you have just asked your friends to come to your house. 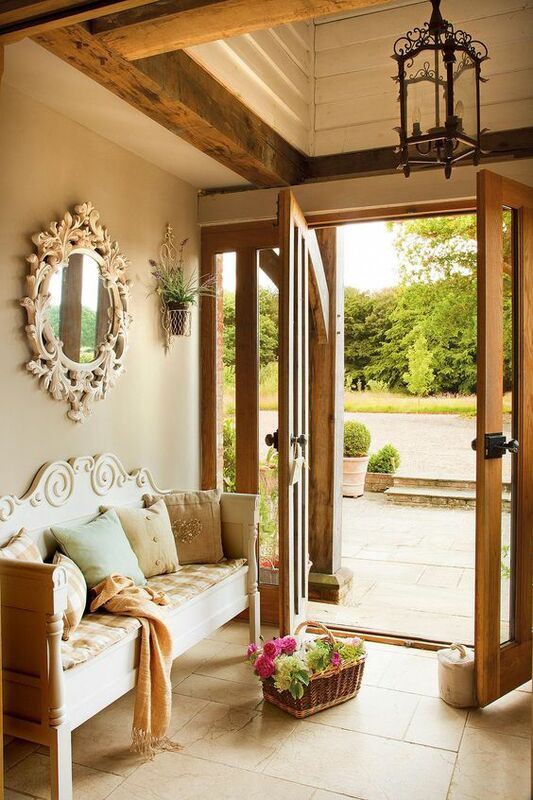 Here below are ten stunning warm entrance for you who love to give warm and friendly vibe to your guests. This one here presents a friendly welcome upon the entrance of the guest. 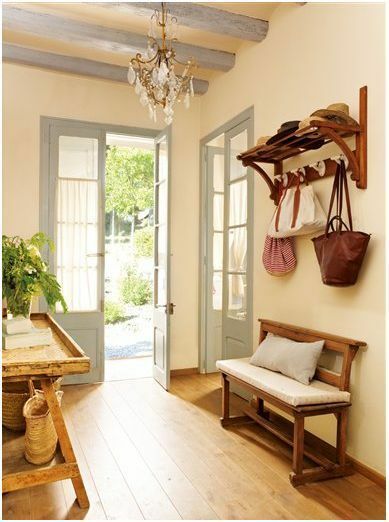 The wooden floor and rattan rug blend agreeably with the beige wall and the white wooden bench and mirror. 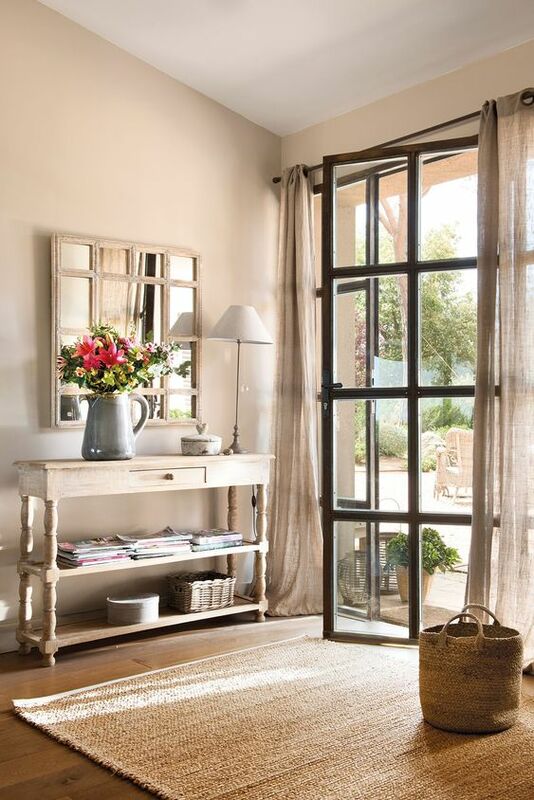 The glass door and sheer curtain express how welcoming the house is. Traditional vibe is always associated with warmth. 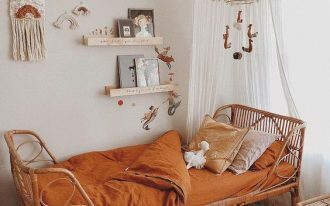 So, when one tries to create warm ambiance, using traditional approach can be helpful. 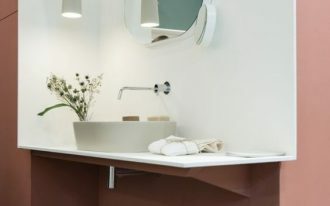 This one here shows that wooden material that looks old can generates the warmth and familiarity that we’d love to find. Similar to the previous one, this one also has the traditional vibes in the entrance. 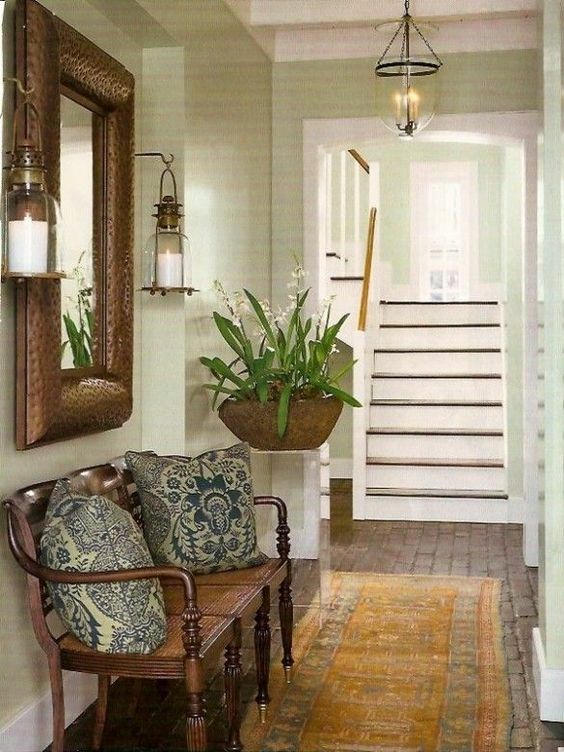 With dark brown floor, bench, and mirror, along with candle sconce and chandelier, it looks all traditional. 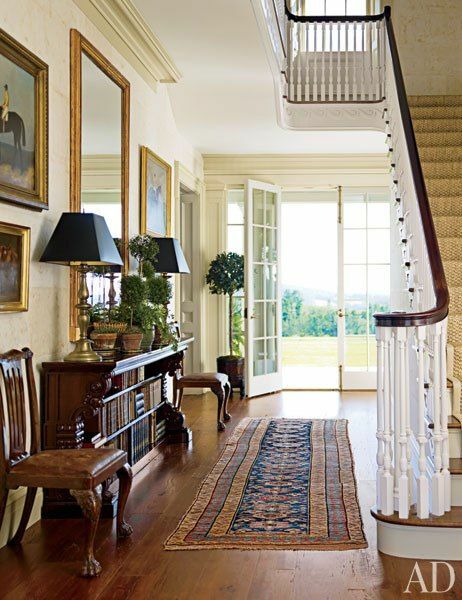 However, as it opens to a contrast white on the stairs, it all looks interestingly fresh. 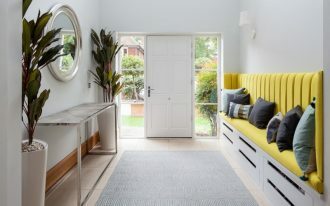 While the previous channels the look from the entrance to the inside of the house, this one shows how pretty it will be when the entrance channels the look from the inside to the outside. 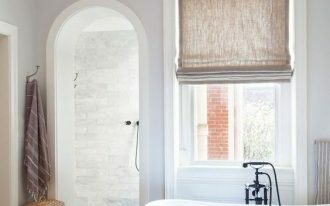 Using glass door, this one is able to let maximum level of light that makes the neutral entrance looks more alive. This one here is similar to the previous ones with stairs on the entrance. 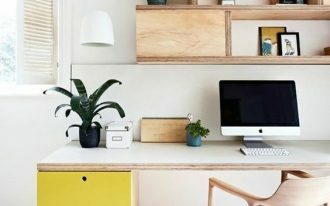 However, this one here creates the entrance in simple manner with white wooden table and chair that are positioned face-to-face. While traditional look can help you get the warmth you need, earthy rustic look can do just the same. 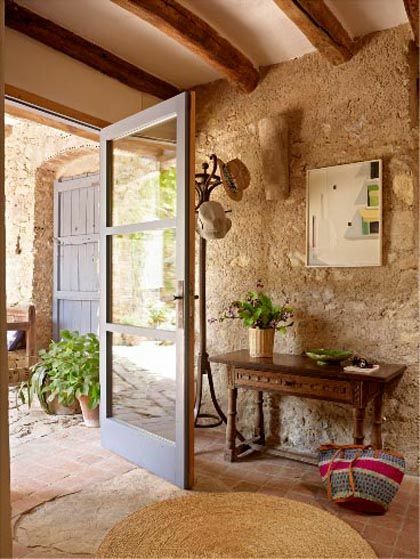 This entrance shows how earthy look can make the entrance warm with its earth colored floor tiles, earthy brown textured wall, wooden table, and wooden beams on the ceiling. 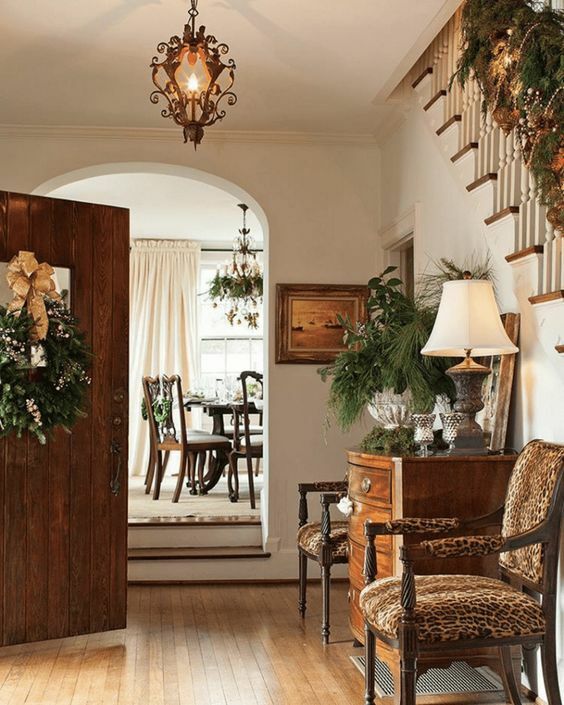 This one is another warm entrance that will enchant you with its simple yet warm ambiance. 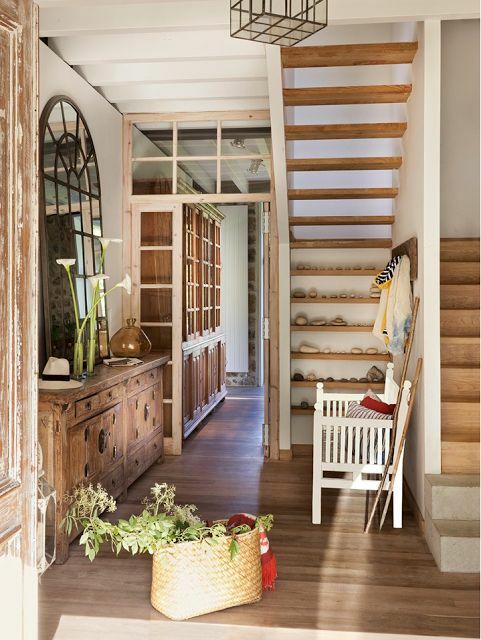 Completed with simple wooden floor, wooden bench, wooden table, and floating shelves with hooks, this entrance is perfectly practical. 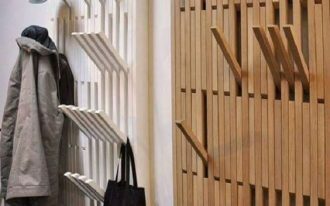 And these wooden materials help the entrance to get the warmth in maximum level. 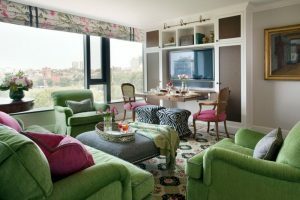 With its warm yet strong vibe in the animal pattern in the chair’s cushion, this one here brings fun into the house. It welcomes the guests to see how fun loving and elegant the house is, as also seen in the pretty chandelier. This one shows warm from the elegance of wooden material used in the table with shelves under. 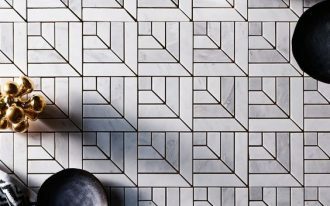 Its details is rich and its finishing looks luxurious. It is completed with the golden framed mirror and the wooden chairs. 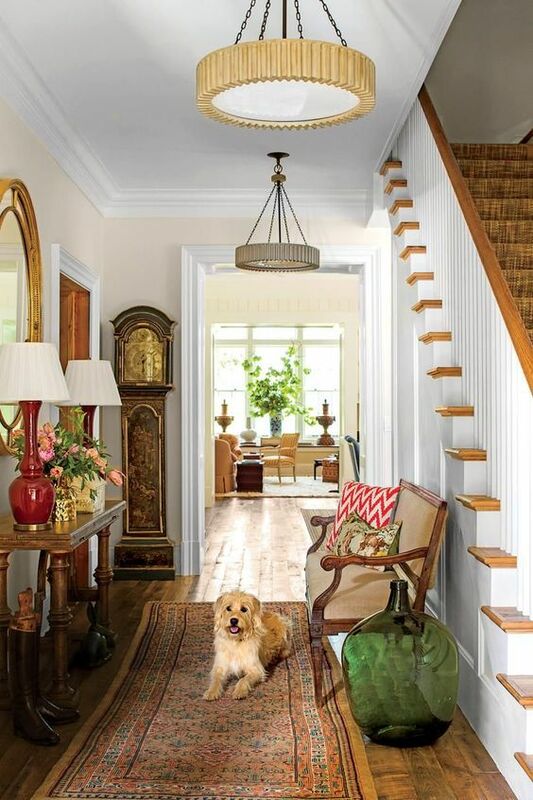 Similar to the previous one, in this long and lean hallways, the warmth is created by the elegance of the golden and wooden touch that are easily seen here and there.